The Tubailagi site is situated along the beach front at Culanuku village. 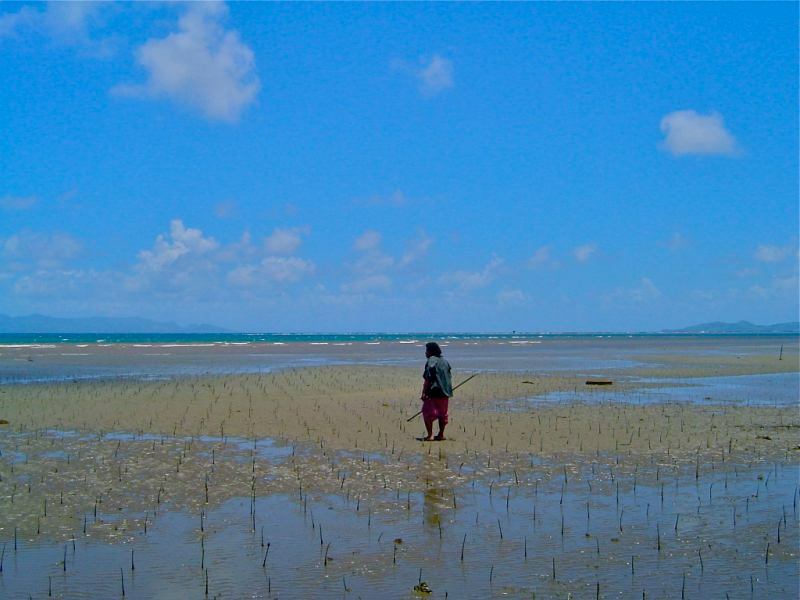 As of July 2011, Aqela & Isikeli Tubailagi have planted a total of 6 hectares of Rhizophora stylosa (Tiri Tabua) and Rhizophora samoensis (Tiri Wai) in this area. The Mangrove reforestation sites at Culanuku Village are just down the coast from where we have our pilot site in Galoa village, making this a contiguous area of more than 10 hectares, or 100,000 restored Mangrove trees. Culanuku village has worked closely with OISCA (Japanese trained mangal experts) in the past and have a good knowledge of mangrove planting techniques. OISCA also manage a plot of mangrove seedlings at Culanuku village and provide advice to the villagers involved in our project. 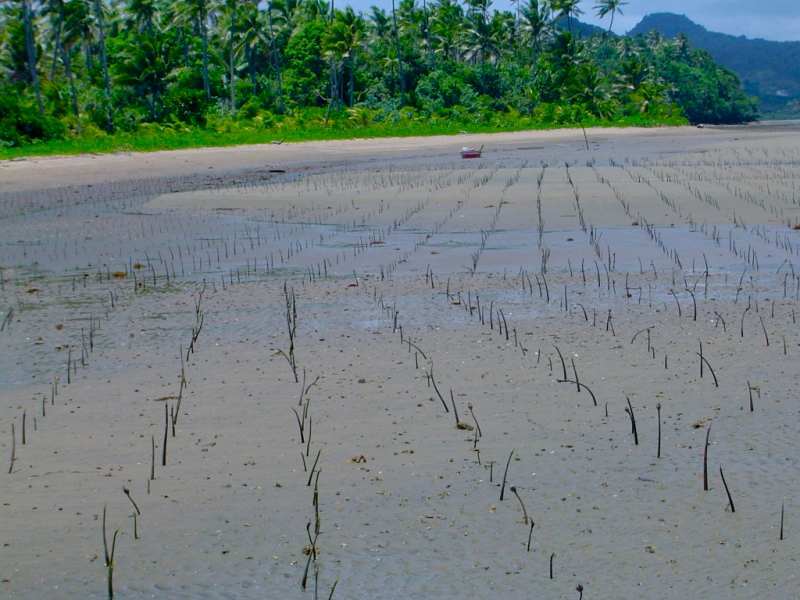 They also keep villagers informed on the threats that may affect mangrove seedlings in the early stages of planting thus proving to be a very useful partner in the Mangroves For Fiji project.